1) 1 set flat tank with 1 set agitator and 1 ea mud gun. 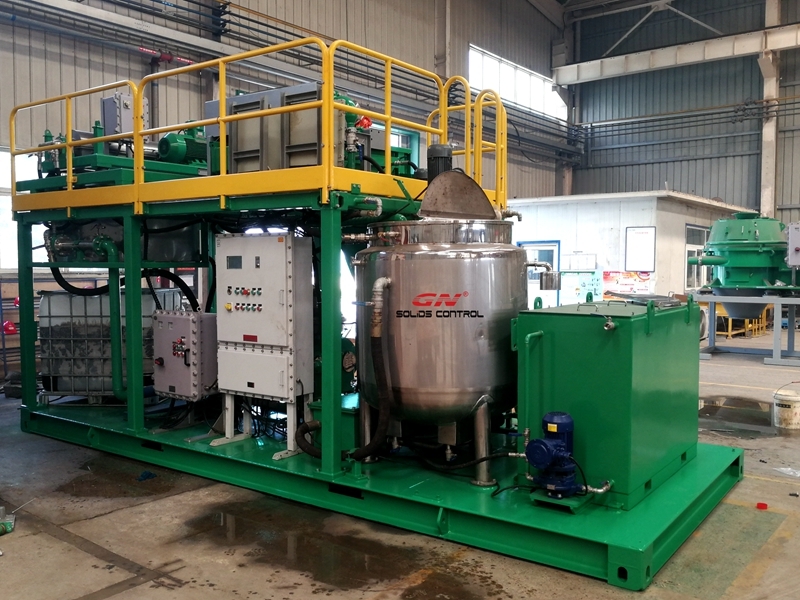 1) The shale shaker from the first modular will discharge solids into the second compartment. 1) 1 ea slurry tank 15m³, dimension can be 5×2.2×2.15m. 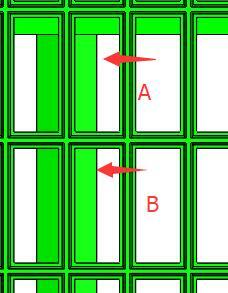 In this case, the tank can be put into container for international shipment. 3) 1 ea 11kw (15hp) mud agitator, model GNJBQ110-DD, with double payer impellers and tank stabilizer at tank bottom. 4) GN Solids Control company does not recommend mud gun, as there is no pump line in the slurry tank, there is no feed for the mud gun. It cannot be used. 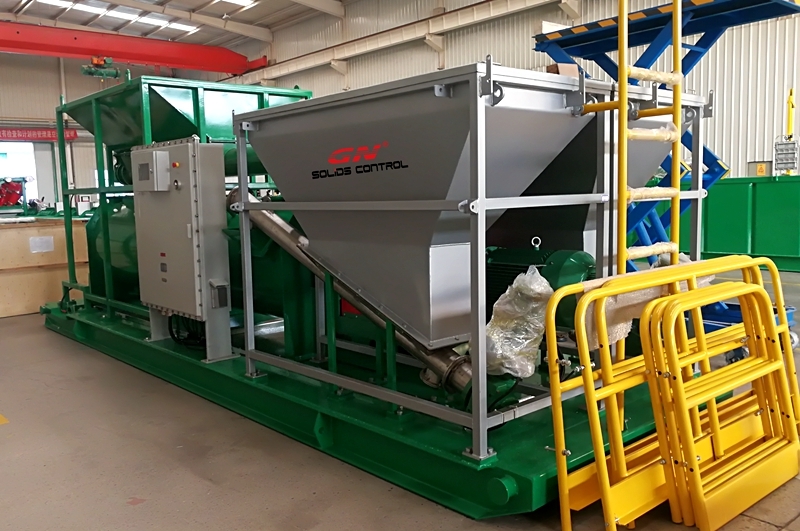 Besides all above equipment, GN Solids Control recommend a transfer pump to feeding for the shale shaker, transfer the slurry from the tank to outside system. 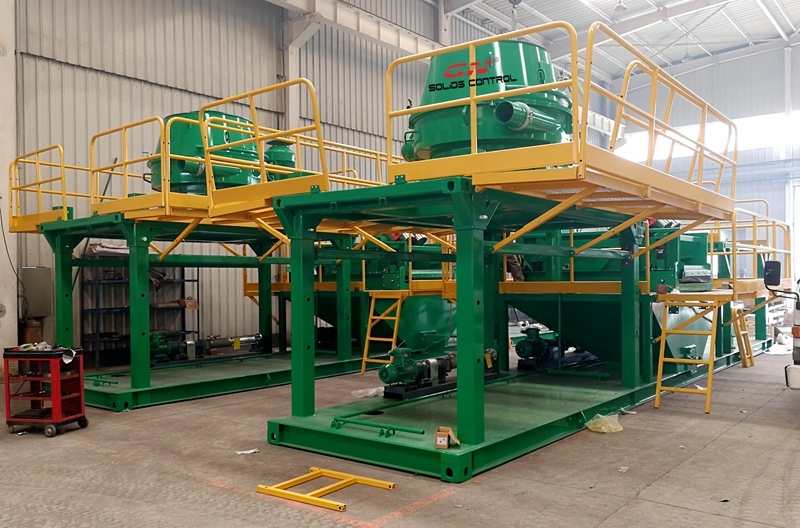 The exact pump power depends on client’s request, normally, a 11kw or 7.5kw slurry pump should be fine for the drilling cuttings treatment plant. 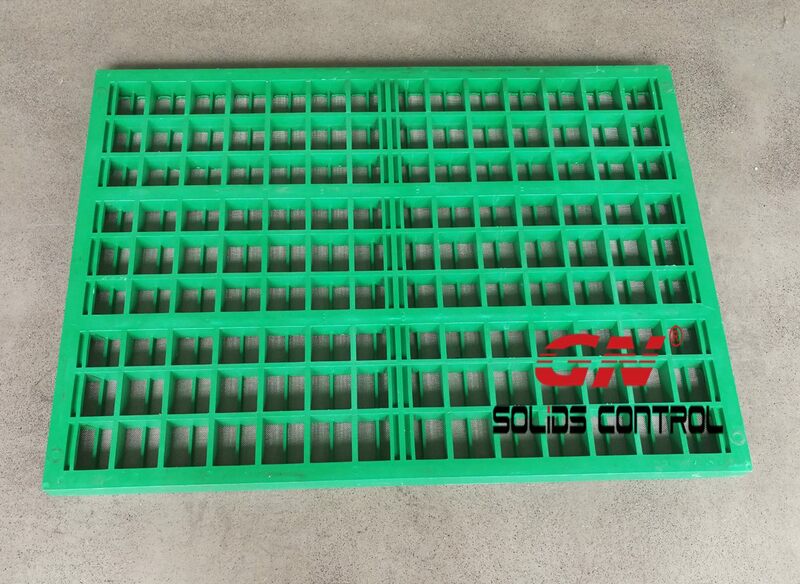 Client will only need the Lime storage tank & mixing tank skid. They do not need the drilling waste collection hopper and auger.